Australia's clown Prince of Polyster has been making the world laugh for more than 25 years, and he's funnier than ever in his brand new solo show! Bob Downe is finally returning to Perth to sing and swing his way through 20 Golden Greats. 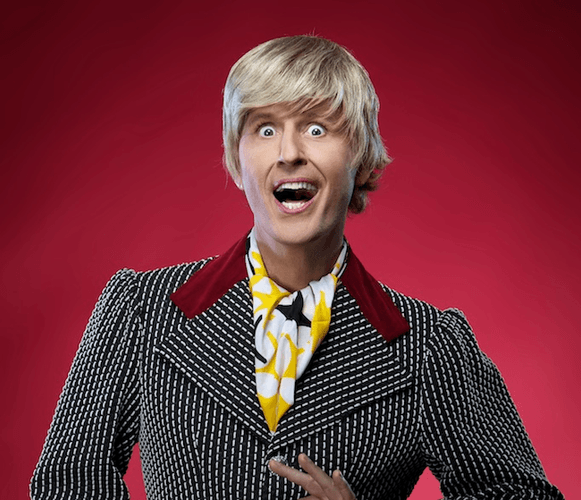 Bob Downe is one of Australia's most loved and enduring comedy characters, the creation of journalist, comedian, actor and broadcaster Mark Trevorrow. "Downe plays the audience like a much-loved violin." - Sunday Mail, Adelaide 2011.